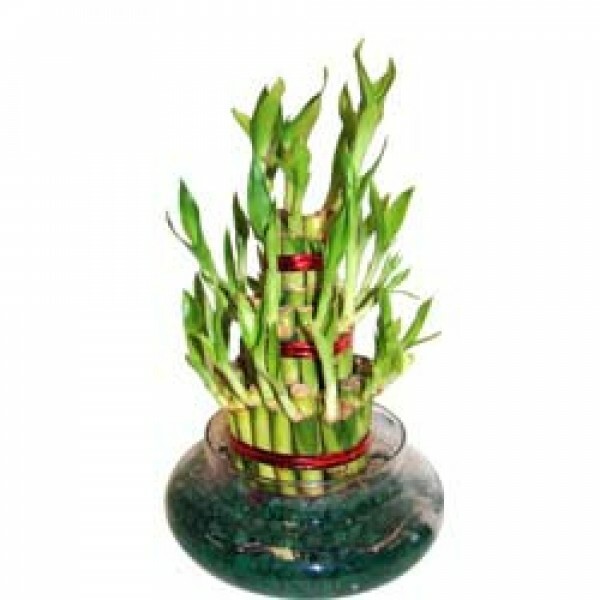 Let your luck shine with our Lukiest Bamboo. It will make you the luckiest person in the world. 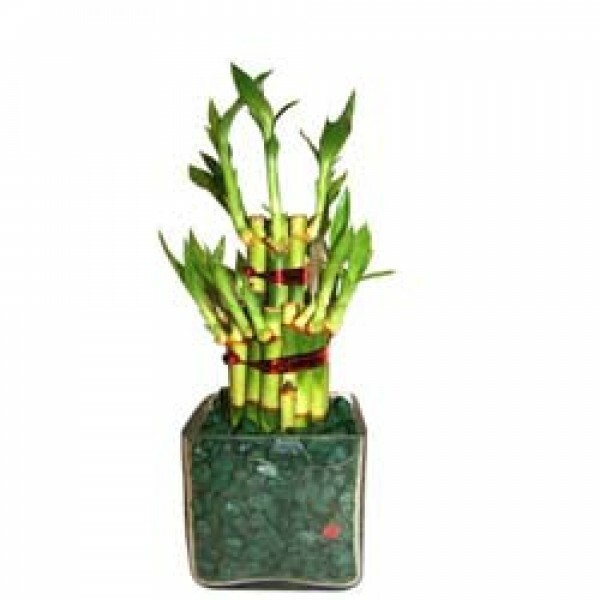 So, order Luckiest Bamboo and be the luckiest person. 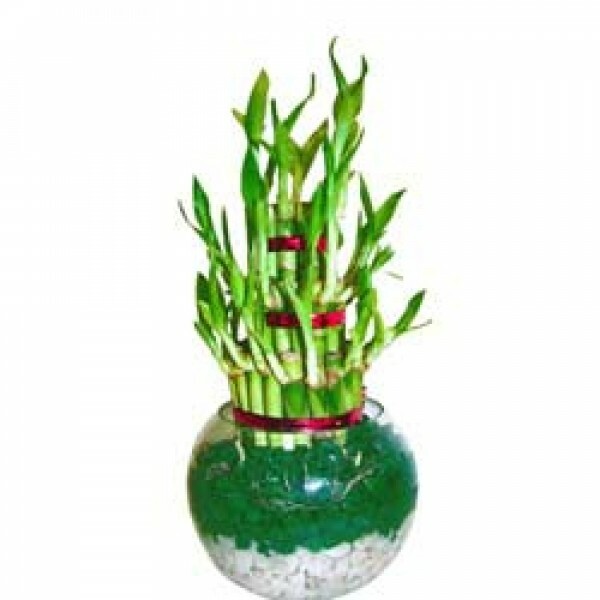 This Product Contains 3 layer bamboo plants in a traditional Matki Shape Glass Vase with pebbles. No time to wait! Just order! 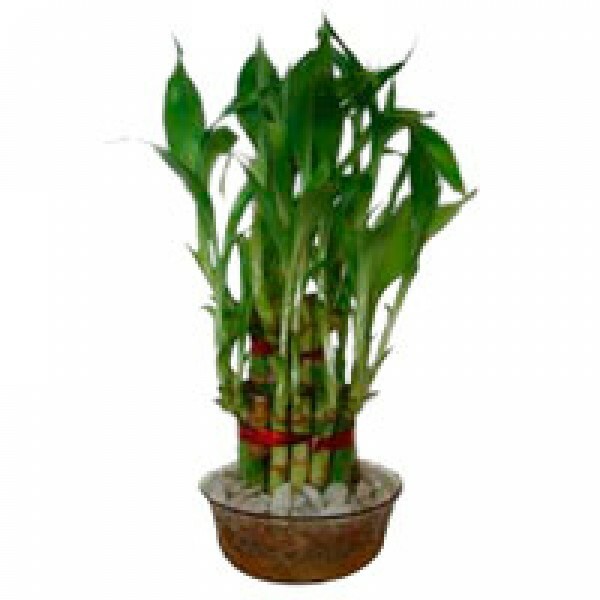 "it affect on my life very positively"
I must say I am so happy after purchased this plant. It is really amazing that it affect on my life very positively. Thanks to give me this option to select for me.